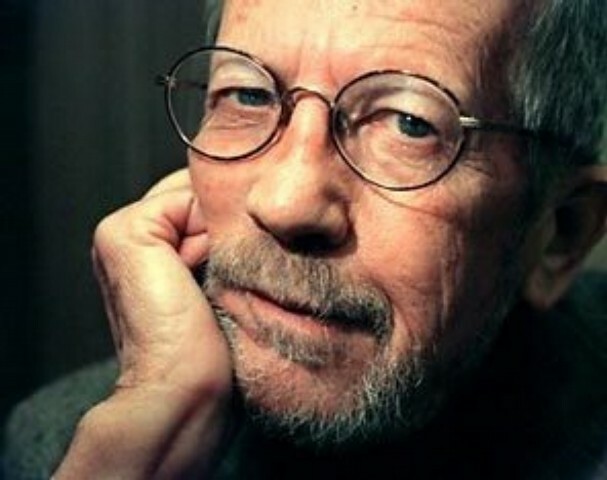 Elmore Leonard passed away on August 20 at the age of 87. He was a legendary crime novelist and screenwriter of great reknown who I was greatly influenced by. He never stopped writing. So I recommend his great book, “Ten Rules of Writing”, a treatise on concise and spare writing. Elmore Leonard has written more than three dozen critically acclaimed books during his highly successful career of 60 years, including the bestsellers The Hot Kid, Mr. Paradise, Tishomingo Blues, Be Cool, Get Shorty, and Rum Punch Many of his books have been made into movies, including Get Shorty and Steven Soderbergh’s Out of Sight. Quentin Tarantino’s Jackie Brown was based on Rum Punch, which was released in 1997. In 2001, The New York Times published Leonard’s “Ten Rules of Writing” now famous among writers and critics featuring his axiom, “I try to leave out the parts that people tend to skip.” In 2007, the rules were made into a little book called Elmore Leonard’s 10 Rules of Writing, illustrated by Joe Ciardiello. Read: NYTimes: Elmore Leonard: A Man of Few Yet Perfect Words.